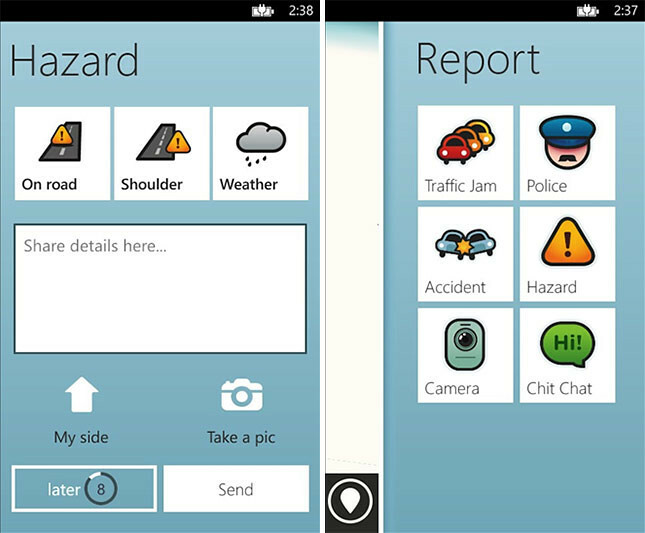 Social Mapping Service, WAZE Is Now On Windows Phone! You know what Waze is. You’ve seen people using or maybe you’ve used it before on iOS and Android. Guess what, it is now on Windows Phone! 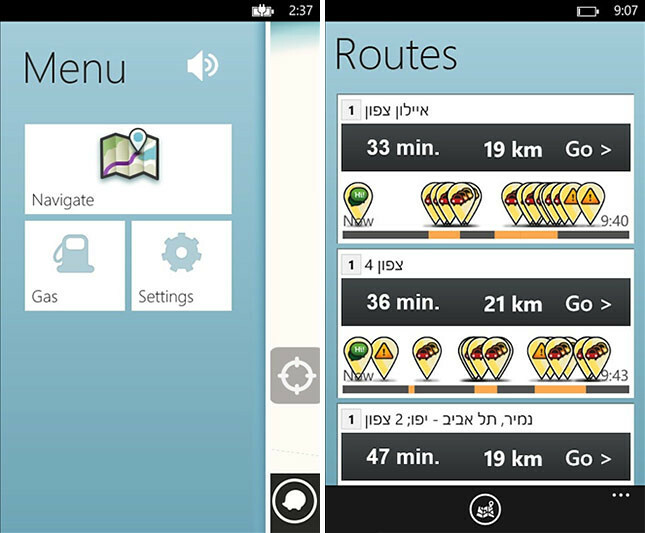 Waze is a fun, community-based mapping, traffic & navigation app, 50 million strong. Join forces with other drivers nearby to outsmart traffic, save time & gas money, and improve everyone’s daily commute. 30 million drivers out on the roads, working together towards a common goal: to outsmart traffic. Get alerted before you approach police, accidents, road hazards or traffic jams, all shared by other drivers in real time. An active community of Waze map editors works to constantly improve and update Waze’s maps to make sure routes are frequently updated. One Response to "Social Mapping Service, WAZE Is Now On Windows Phone!" hey SmashPop, it’s still in Beta. My login don’t allow installation..